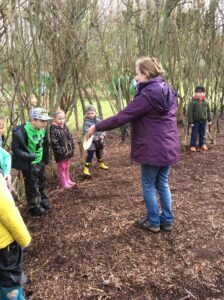 On Wednesday, Seahorse and Dolphin Class went to visit Madley Environmental Centre. 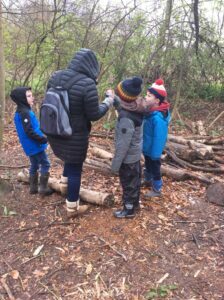 The purpose of our trip was to take part in a workshop called ‘Trees for living.’ The children learnt about the different parts of a tree and their function. 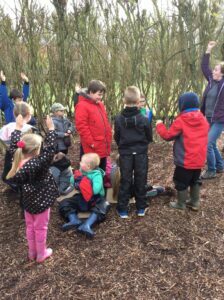 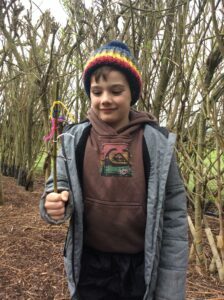 We also played a game where we had to find different coloured wool within a willow dome, to highlight the importance of mini-beasts being camouflaged. 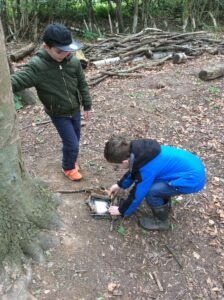 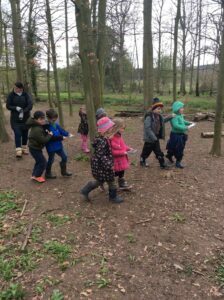 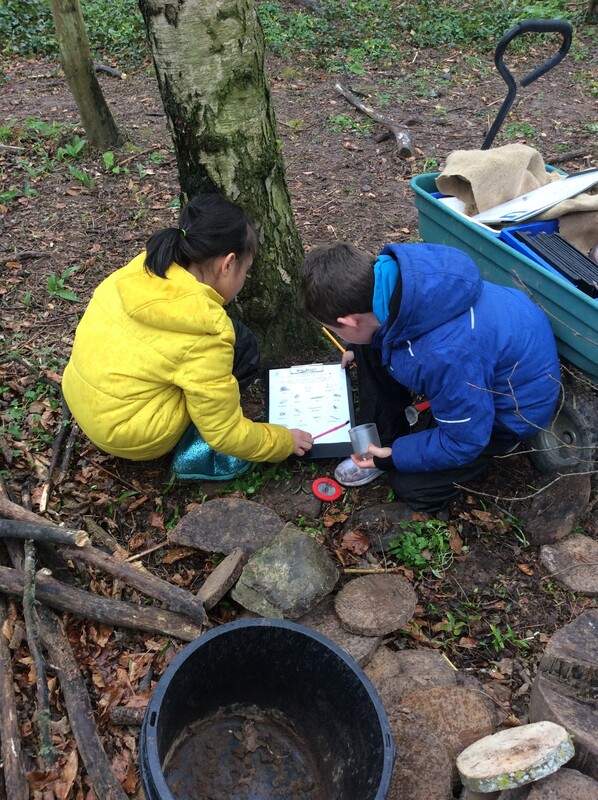 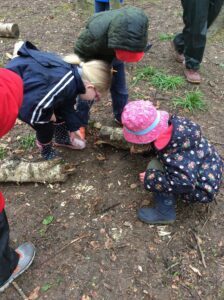 In addition, we went into the woodland to explore tree top art using mirrors and carried out a mini-beast hunt. 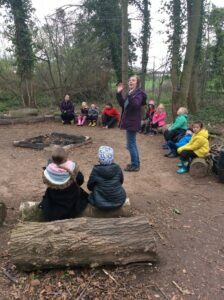 The children all enjoyed being outdoors and learning how to take care of the environment.